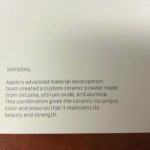 Apple announced yesterday it is set to hold a Mac event next week on Thursday, October 27, confirming previous reports a special event was coming. The event will be held at the company’s headquarters in Cupertino, and is expected to be a smaller affair, with press most likely to attend the last event at its Town Hall, before the expected move to Apple Campus 2, when construction completes in late 2016 or early 2017. 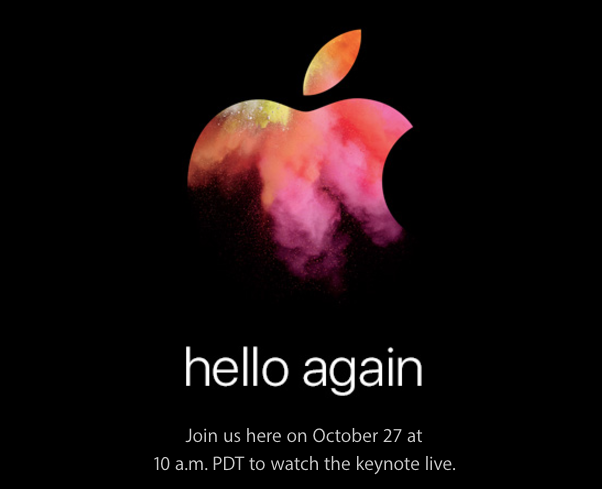 The event with its “hello again” tagline will be streamed live for everyone to see, in what is now the norm for Apple events.